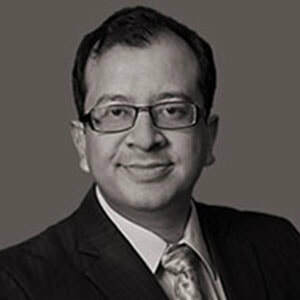 Anant Bhagwati is a partner in Bain & Company's Mumbai office. He leads Bain India's Digital practice and is a member of the firm's Technology Services practice. He has more than 17 years of experience in the FMCG sector and management consulting. He is passionate about applying skills learnt in the corporate world to support NGOs with strategy formulation and implementation. He heads the social impact thrust at Bain India and has advised NGOs on sharpening their strategy to maximize social impact. He earned an MBA from the Indian Institute of Management, Ahmedabad. He also received a BE in Computer Engineering from the University of Delhi.